Stock G.K. will be given in General Awareness section or General Studies section. 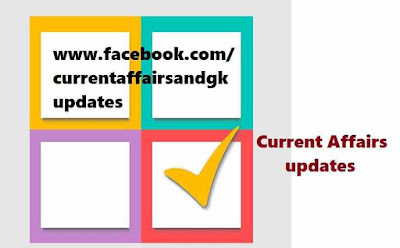 Current Affairs updates till 10th November 2015 are given.Updates on 7th November, 8th November, 9th November and 10th November are covered. 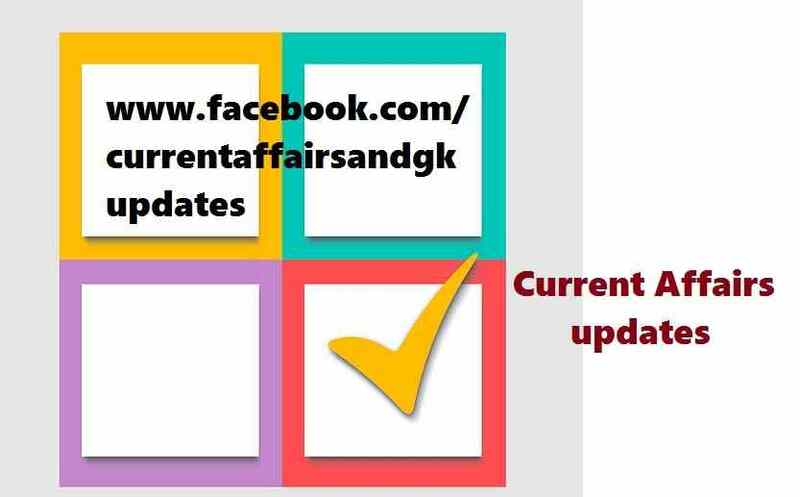 The updates provided in this post are very useful in upcoming recruitment examinations like SSC, RRB ,RBI ,SBI ,IBPS ,Postal ,Insurance and other state level recruitment tests. 1.Brahmos supersonic land attack cruise missile was successfully test-fired by Army successfully.The missile was launched by a Mobile Autonomous Launcher (MAL) with 300 km range. 2.Jyothi Surekha Vennam,a 19 year old girl won Gold medal in Asian Archery Championships in Bangkok. 3.Grand Alliance won in Bihar elections.JD(U)-RJD-Congress alliance secured 178 seats in the 243 member house. 4.Nitish Kumar to take oath as Bihar Chief Minister. 5.China launched Intelligence gathering satellite.Chinese Long March-4B rocket with the Yaogan 28 satellite. 7.Chanda Kochhar (ICICI Bank) and Shikha Sharma (Axis Bank) follows at the second and third positions respectively. 8.NSE-National Stock Exchange rebranded all it's indices to include Nifty in their names as against the name CNX .CNX Nifty Index has now become Nifty 50.Nifty Junior has become Nifty Next 50.